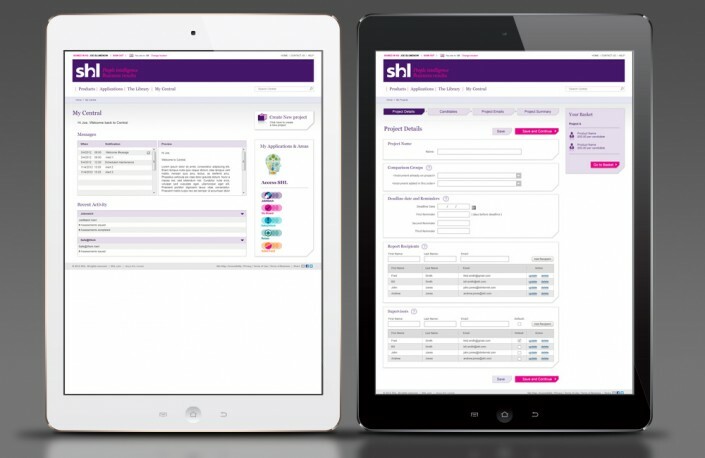 Initially FDG were commissioned by SHL to design the user interface for their Talent Analytics online application. 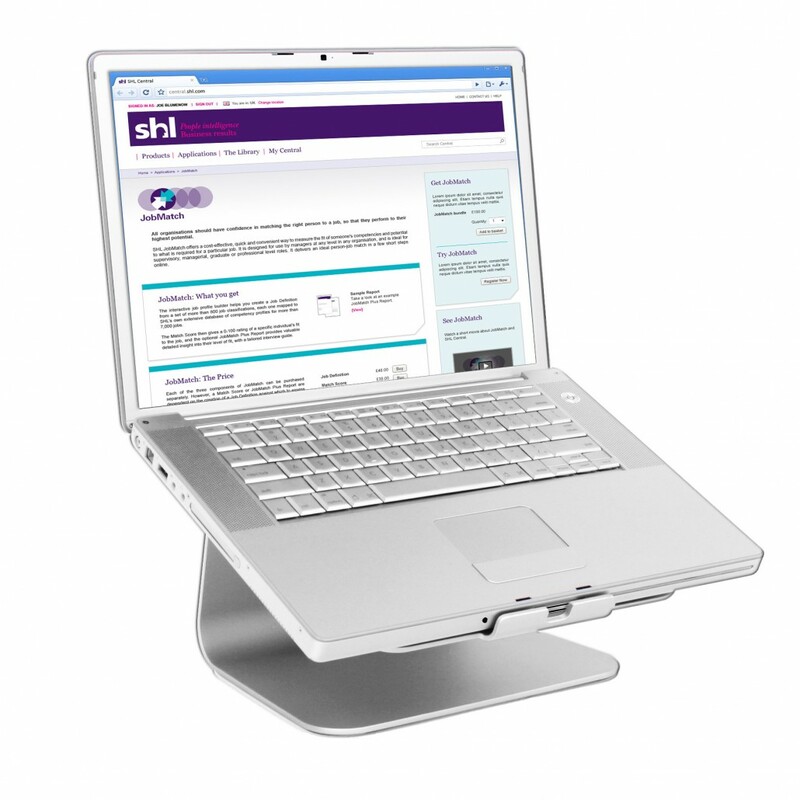 Working closely with the development team, FDG were able to produce a contemporary yet flexible user interface that will also accommodate future enhancements. A range of iconography was also developed for consistency throughout the various screens. 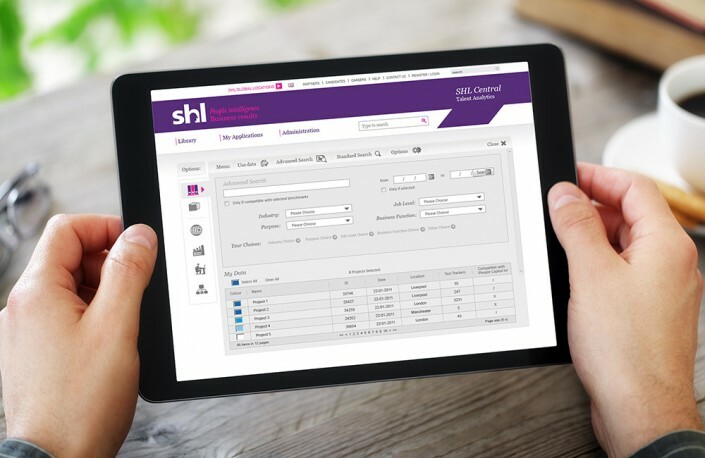 Following on from the success of this project, FDG were also commissioned to design the revised SHL Central website. 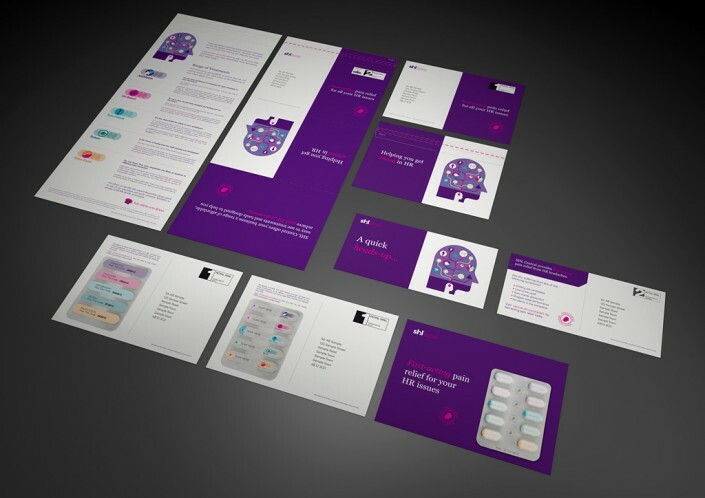 Again FDG’s design and development experience proved invaluable to the smooth running of the project. 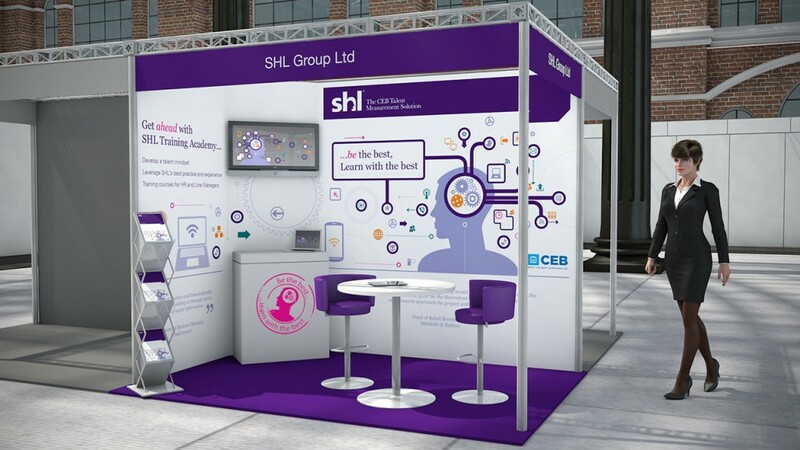 FDG were also engaged to design and manage a number of DM campaigns promoting the revised SHL Central website among UK based SMEs, and also raising the profile of SHL Training. 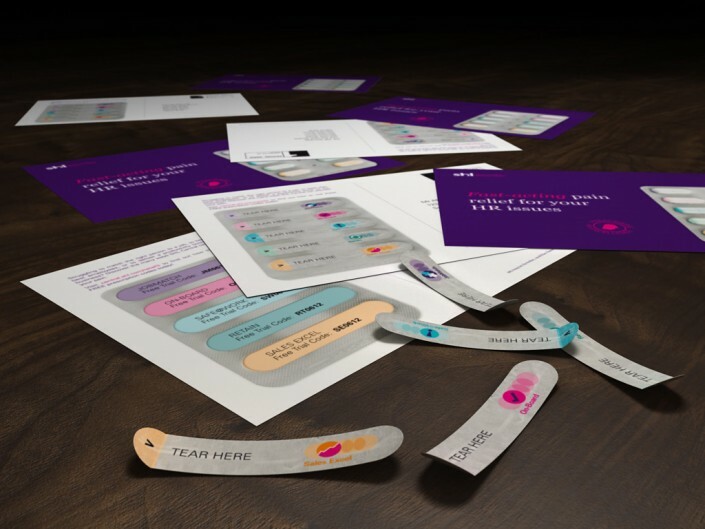 For the Central website, a play on the recent SHL rebrand provided a strong campaign theme that focused on fast acting pain relief form prevalent HR related issues. 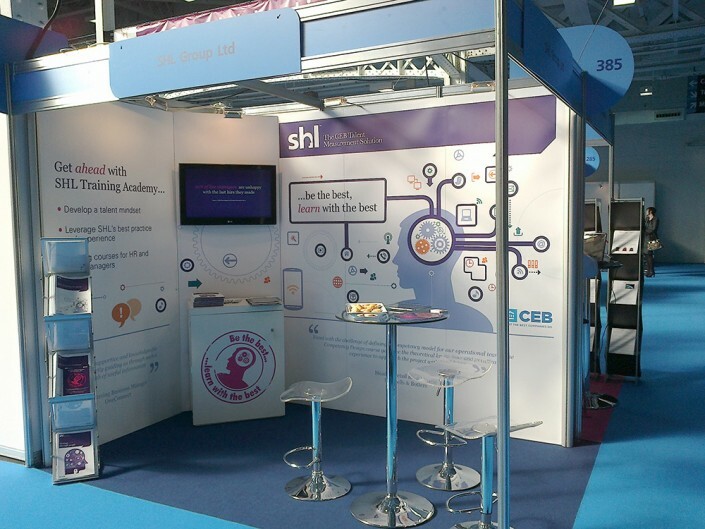 The training campaign featured a new set of graphics, microsite, exhibition stand and press ads. 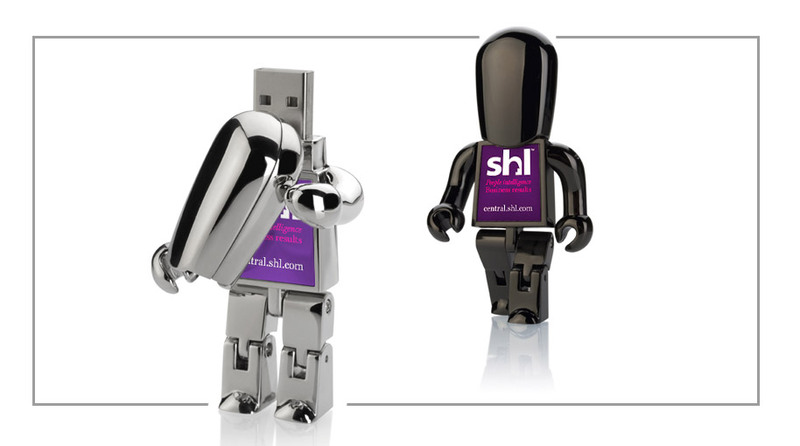 SHL have their own highly competent development team, however what they were quick to realise is that they don’t necessarily possess the creative flair for design. Like any new development, it is all too easy to become too close, and with that realisation, SHL appointedj FDG to provide creative services to support internal efforts. FDG’s extensive development knowledge not only provided reassurance, but also improved communication throughout the projects.